Home » Puppy Playthings » All Playthings » Best Buds Dog 15"
Is your puppy lonely and in need of a brother or sister? Best Bud Dog will fit the bill with no extra walking or potty training! 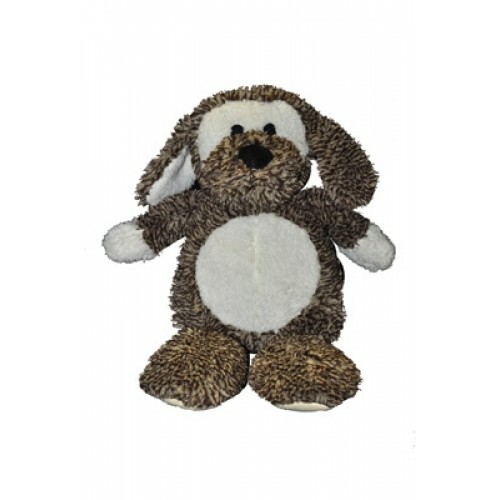 Made of cuddly and soft material, your dog will love this super cute guy. He is 15” tall and comes with 2 squeakers and 1 grunter. Check out his Best Bud the Cat also!